My sister-in-law has a little portable baby bed she uses for the baby, and she told me it’s the number one thing she would recommend to anyone having a baby. I love recommendations like that! 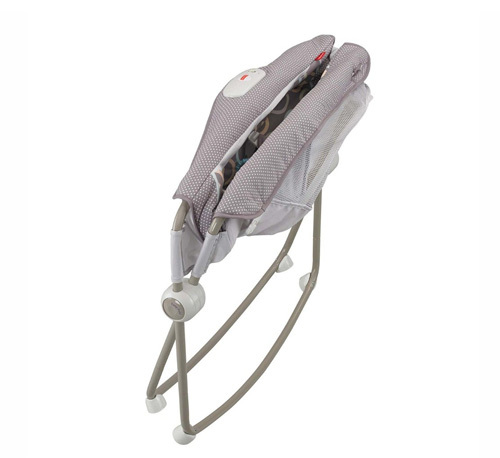 Not only does the Rock ‘n Play Sleeper fold-up easily for travel or storage purposes (or simply for moving from room to room), but the cocooned shape and inclined position of the bed is perfect for keeping new babies feeling secure and comforted. I remember my babies always hated being put down to sleep on a flat mattress and they would often wake immediately after being put down, which is why I think this little bed looks like such a perfect solution. The sleeper is available from Amazon (US and UK ). This is an absolute must have! It was not available for our oldest, and we used it all the time for our second and third babies. We noticed they slept better and longer at a younger age than our oldest child. 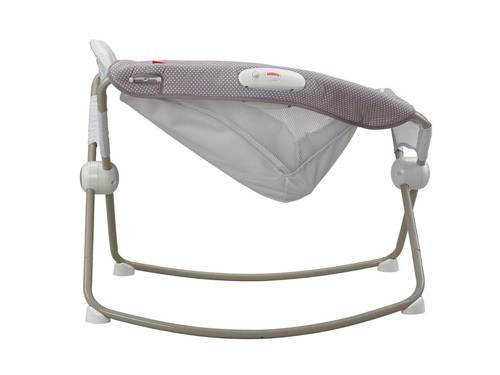 Our second child also had severe reflux, and the pediatrician recommended he sleep in this for the incline in order to avoid aspiration. Pair this with a Halo sleep sack swaddle, and its sweet dreams for everyone! I was just admiring this exact same sleeper at the store! I too have heard it’s wonderful. 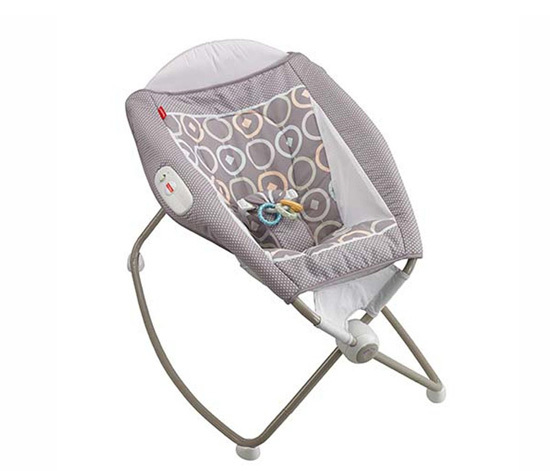 Alas, I passed it by – because after three kids without it, I just don’t want to spend the money to buy another piece of baby equipment for baby number four :P.